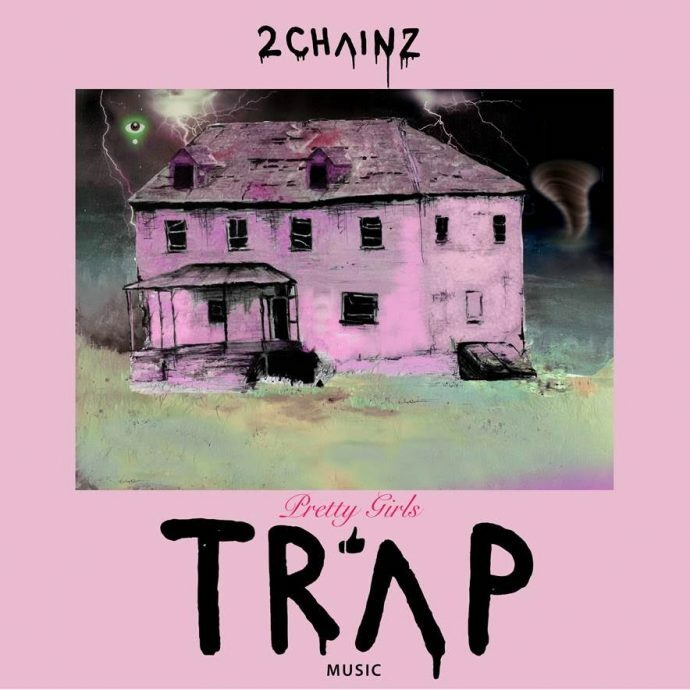 Home / 2 Chainz / NEWS / 2 Chainz Drops New Single "4 AM" Ft. Travis Scott, Shares Tracklist For "Pretty Girls Like Trap Music"
2 Chainz Drops New Single "4 AM" Ft. Travis Scott, Shares Tracklist For "Pretty Girls Like Trap Music"
2 Chainz will be releasing his new album "Pretty Girls Like Trap Music" on June 16 via Def Jam records. The LP available for pre-order now on different platforms is set to feature appearances from the likes of Pharrell, Nicki Minaj, Swae Lee, Gucci Mane, Trey Songz and Migos. Along with revealing the album's official tracklistings, he also drops off a new pre-order single titled "4 AM" featuring ad-libs from Travis Scott. Previous released singles off the LP includes Big Amount featuring Drake, Good Drank featuring Gucci Mane & Quavo and It's A Vibe featuring Ty Dolla $ign, Trey Songz & Jhene Aiko. "Pretty Girls Like Trap Music" will be the College Park rapper's first project release since 2014's B.O.A.T.S. II: Me Time. Listen to "4 AM" and also see the full tracklist below.